Winter - The access is really easy. 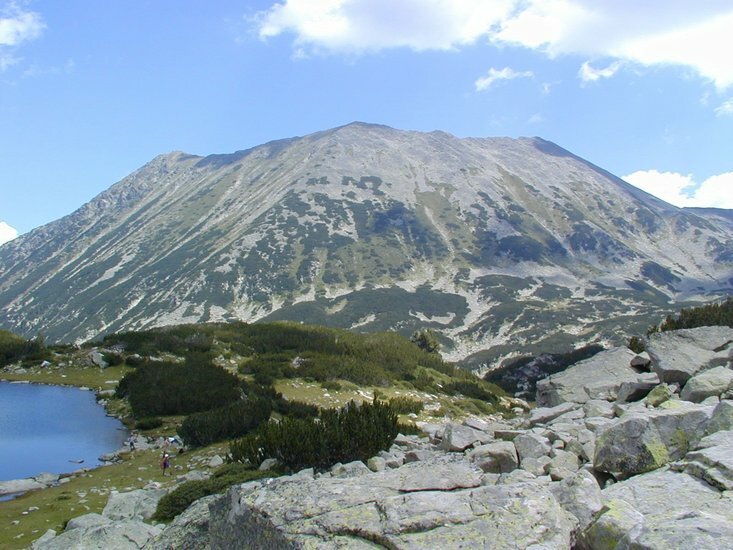 It is a fairly easy 30-50 minutes climb on the North ridge from the top lifts station of Bansko ski area. Sometimes you may need crampons and a rope. Summer - There are different options. As the lift do not work during summer climbing from the North side is way longer - at least 3 hours. 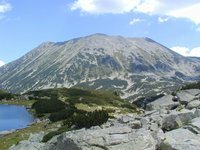 The easiest climb is to follow the trail from Vihren hut in direction Demianitsa hut up to a saddle called Todorina porta /Todorka's gate/. From there you follow a South facing ridge to the first of the peaks Little Todorka. Then you have to go on on the ridge to reach the main peak. Vihren hut - 1950 m, 2 hours. Demianitsa hut - 1895 м, 2,5 hours. Use this relief map to navigate to mountain peaks in the area of Todorka.